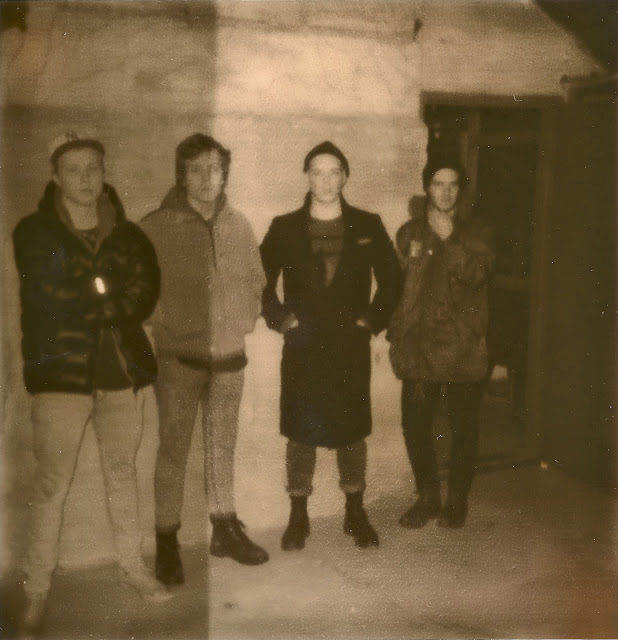 After impressing us greatly with their raw, punk-synth aesthetic, Swedish four piece Holograms have announced details of their self titled debut, as well as giving away new track "Chasing My Mind". 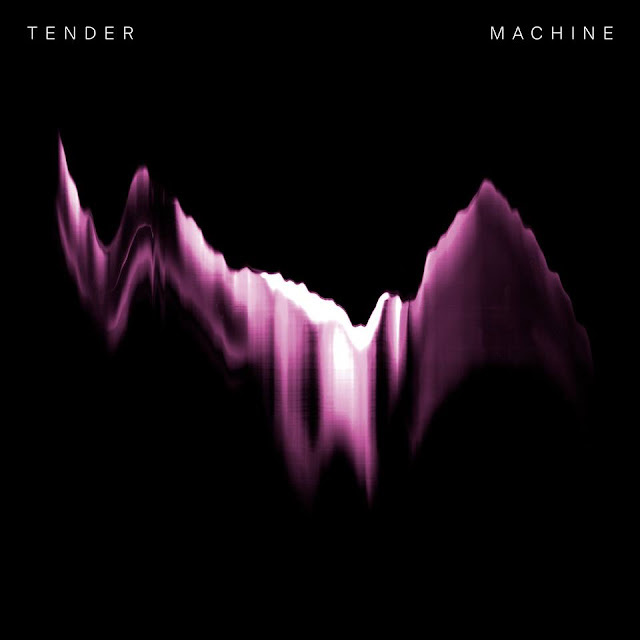 That said album will be released on July 9th via Captured Tracks and will include the previous "ABC City" (which you can find in our CN mix for February) but notably not its stomping b-side "Hidden Structures". "Chasing My Mind" (listen and download below) is possibly the bands most infectious number to date, exemplifying their wholehearted, steely nordic angst perfectly.